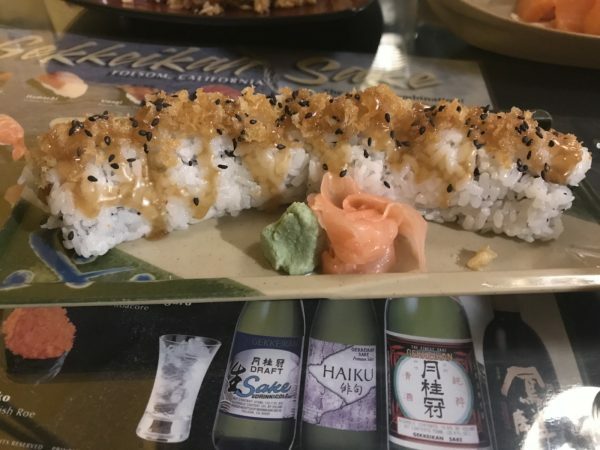 Sakura Japanese Cuisine Review – Wichita By E.B. 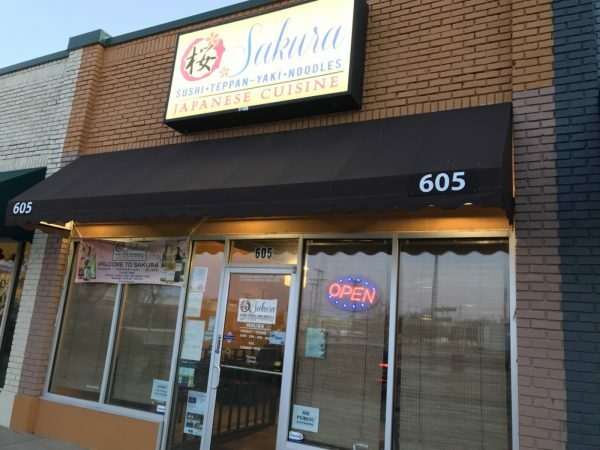 The title of the longest standing Japanese restaurant in Delano belongs to Sakura Japanese Cuisine. 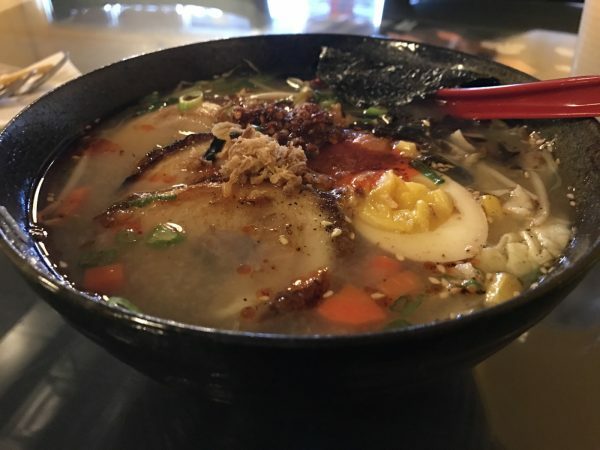 Primarily known as a sushi and teppanyaki restaurant, they added ramen to their menu a couple of years ago. 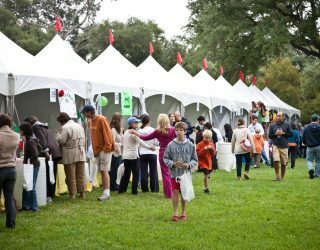 My family and I stopped by one evening to sample a little bit of everything to see how it stacked up to other options in town. You can view their vast menu here. 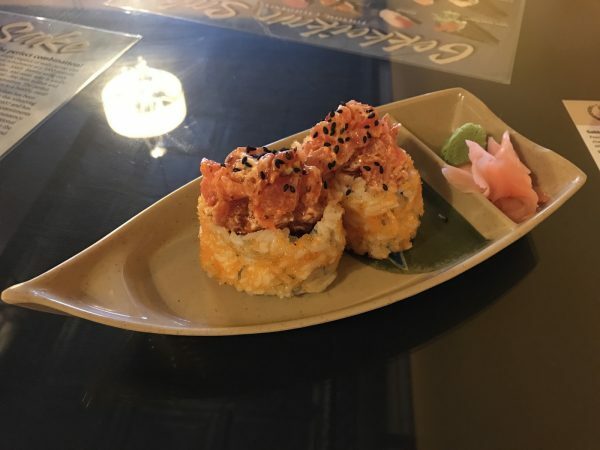 As you can see, they carry a large selection of appetizers, soups, salads, ramen, sushi and assorted entrees. Japanese food fans will have no shortage of options available here. 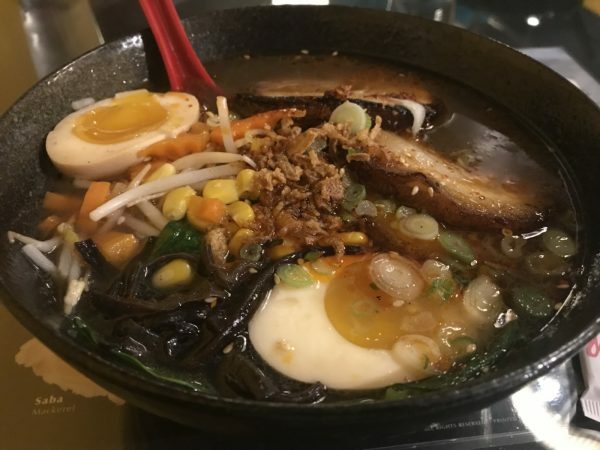 For dinner, we ordered many different ramen bowls including their most popular ‘Five Spice Ramen’. 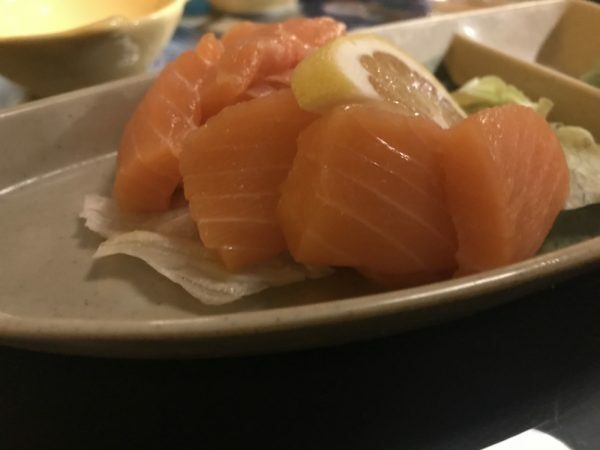 We also selected an assortment of sushi and salmon sashimi and fried rice for the kids. The food was delicious. We were in agreement, Sakura isn’t the best ramen or sushi in town in our opinion but this was a very good alternative for Japanese food. The best of the ramen bowls was the ‘Five Spice Ramen’. It had a great little kick to it that left your nose a little runny. 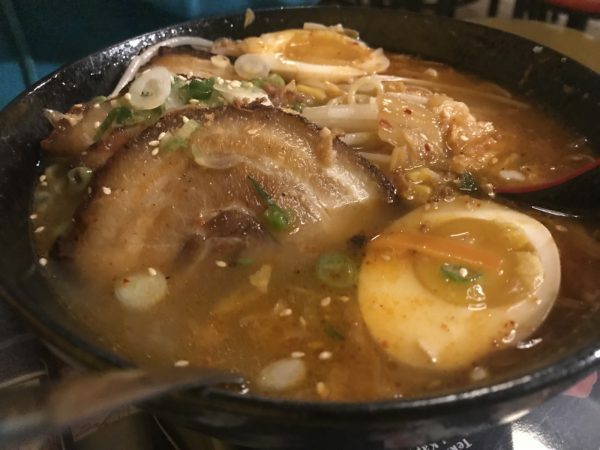 The broth while fatty in flavor wasn’t as salty as the ramen as Yokohama. It fell a little short when compared to their Delano counterpart. That’s not a kick on Sakura at all though as it was still very satisfying. The same was said in regards to the sushi. We were happy with ours but also didn’t leave with the feeling that it was ‘shout it out to the world’ amazing. An area where we had absolutely zero complaints about was service. 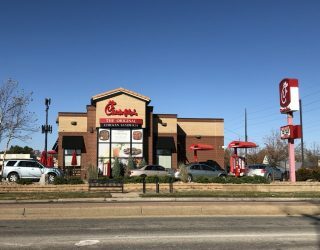 The food came out in a very timely manner and every server on each visit was phenomenal. 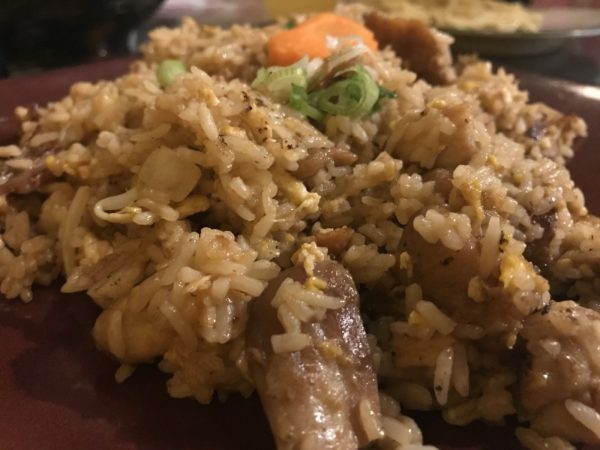 Sakura Japanese Cuisine was certainly a jack of all trades in the Japanese food realm but we wouldn’t say they mastered any one particular dish. We all still left very happy with our food and felt it was fair for the money. There’s nothing wrong with being a great alternative which is what we felt Sakura was. This is a place that’s still worthy of your time and money.